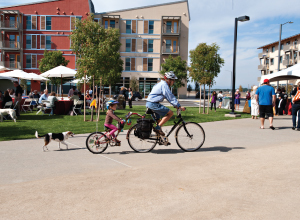 The Energy and Efficiency Institute's central office and several of its research centers are located in UC Davis West Village—the nation’s largest planned zero net energy (ZNE) community. We are also co-located with the Institute of Transportation Studies. 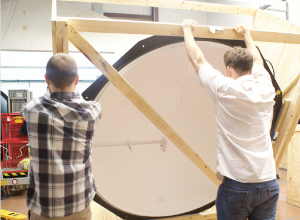 West Village is a “living laboratory” where faculty and researchers can develop, test, and evaluate technologies. 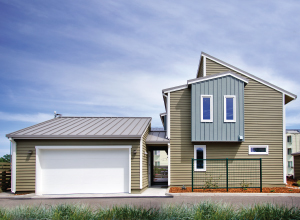 Honda, in collaboration with UC Davis and the EEI, built one of the most advanced, zero net energy smart homes. The home is located in West Village on the UC Davis campus and showcases energy efficient technology. Each of the EEI’s primary research centers has laboratories for research and development, prototyping, and product testing.